On this day in 1942, General Jonathan Wainwright surrendered the island fortress of Corregidor and also all of the Philippine Islands to the Imperial Japanese Army. Corregidor was an island at the entrance to Manila Bay that was the “Gibralter of the East.” The island bristled with coast artillery meant to keep invading enemy fleets away from Manila Bay. There were also massive 12 inch mortars meant to lob bombs down on top of battleships. 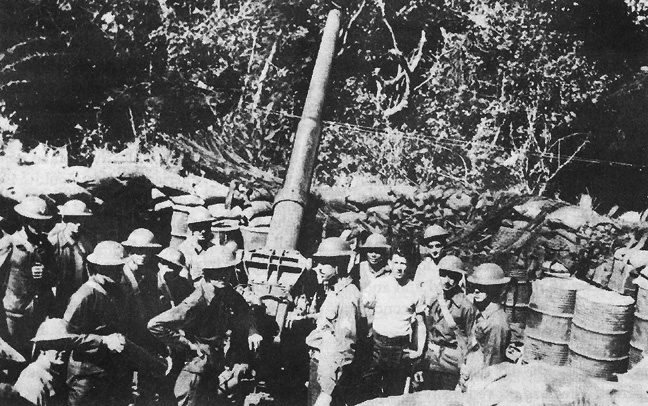 The mortars proved most useful in blasting Japanese heavy artillery on the Bataan Peninsula. American and Philippine forces had surrendered a month earlier at Bataan which became the scene of the infamous “Death March.” Corregidor held out for another month taking constant bombing by planes and shelling by heavy artillery. Finally an assault by the Japanese 61st Regiment gained a foothold and pressed inland. Their adversaries were men of the 4th Marine Regiment. When the Marine commanding officer, Col. Howard mentioned he would be the first officer in the history of the U.S. Marines ever to surrender a regiment, the response was he had no regiment left to surrender. The Coast Artillery Regiments had taken up to 75% casualties. When the Japanese landed tanks for the final push to Malinta tunnel which contained among other things the hospital containing 1,000 men, General Wainwright decided to surrender to prevent a massacre. The survivors were sent to Bilibid Prison in Manila before being shuttled to the infamous Cabanatuan P.O.W. camp. General Wainwright managed to survive captivity but did not live too long after the war. It had taken its toll. So today, lift a glass of your favorite beverage to the memory of Gen. Jonathan Wainwright, the 4th Marine Regiment, the 59th and 60th Coast Artillery Regiments and others who fought and died to buy time. Robert E. Howard predicted there would be war between Japan and the United States. 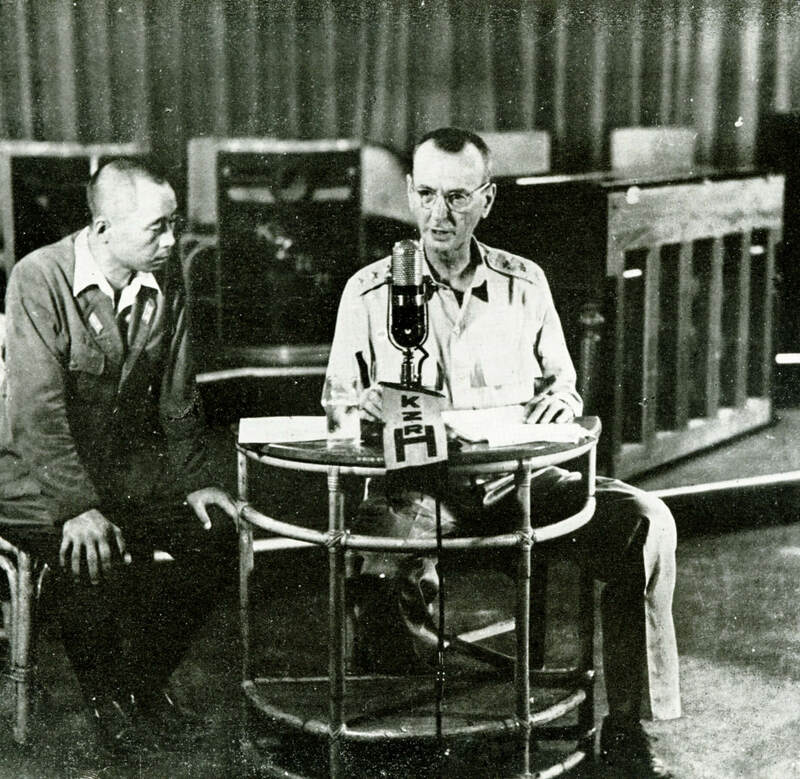 Fellow Weird Tales writer Hugh B. Cave became a war correspondent in the Pacific Theatre. Hugh told me an experience of hiding under a shot up jeep from a Japanese machinegun position when he covered the Australian landing at Balikpapan in Borneo.